Cute Baby Cold Doctor | Puzzle games | Donagames.com - free games for girls! 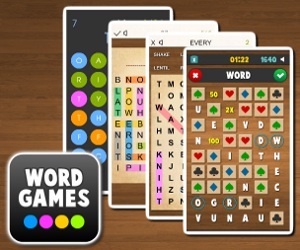 Do you like original word games? Then check out our new word search guessing game Guess and Find! If you are a mother, what should you do when the baby caught fever?